Unknowingly, there are only 5 days away from the grand opening of CACFair! Many visitors are now seizing the time to plan their journeys in Guangzhou! In order to provide you with a more convenient sourcing experience, today we bring you the transportation tips of how to reach CACFair. 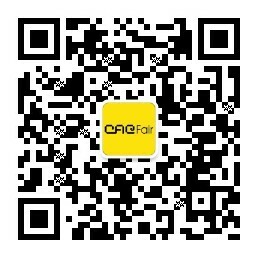 Take Metro Line8 to Xingangdong(新港东) Station then go out from Exit F.
CACFair offers free shuttle bus in Pazhou area.